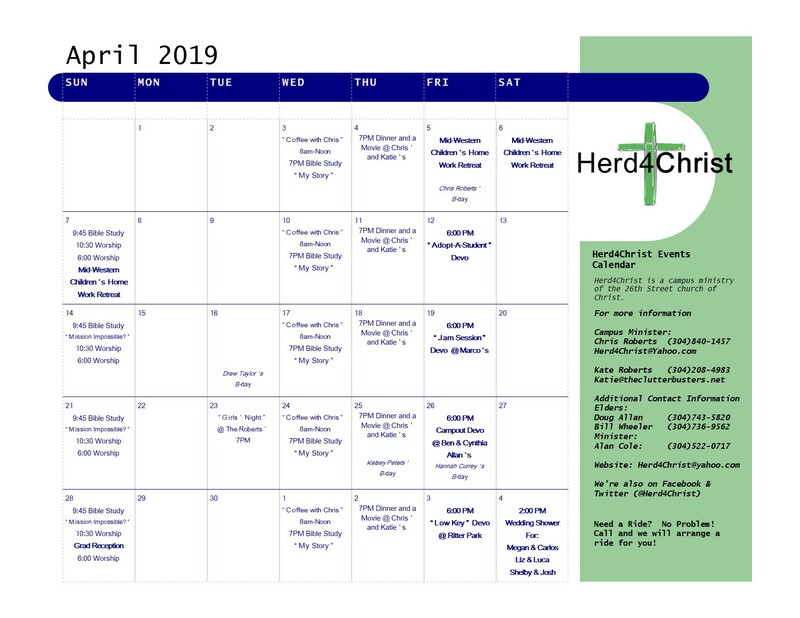 Welcome to the official website of Herd4Christ, a campus ministry of the 26th Street church of Christ on the campus of Marshall University in Huntington, WV. Look through our site & take the time to see some of the things we do. Make sure to check out the website for the 26th Street church of Christ as well. You won't find a more sound & loving congregation of Christians anywhere. If you're visiting Marshall on a Sunday or Wednesday, take the time to stop by & worship with us at 26th Street. We'd love to get to know you better & let you get to know us better as well. We provide rides to all worship services & activities for all students needing transportation. 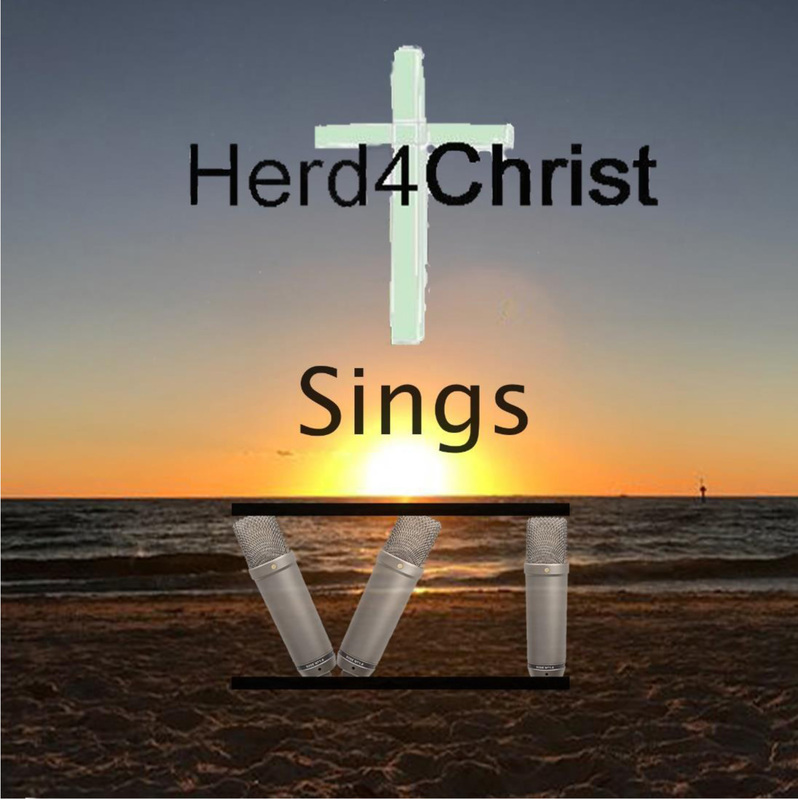 If you have any questions whatsoever, you can contact our campus minister, Chris Roberts, at Herd4Christ@Yahoo.com. Katie Roberts would like to invite the Herd4Christ Girls over to her home (4 Mohawk Trail, Huntington) for a girls’ night this Tuesday evening @ 7pm. There will be snacks, a lesson presented by Shelby Varner & a fun Spring activity. It should be a wonderful time. If you have any questions, please contact Katie Roberts @ Katemroberts@outlook.com. Chris Roberts will be @ the MU Student Center Starbucks from 8am - Noon for some coffee & uplifting fellowship every Wednesday morning. Feel free to stop by & see him. Ben Allan will continue teaching our class on Wednesday entitled "My Story", & it involves looking at your spiritual story. Am I a Christian? What brought me to that decision? What did I do? Who was involved? What was done/said? We all have stories & those stories can help lead others to Christ. The apostle Paul often told his conversion story in an effort to lead others to Christ. What’s your story? This Wednesday, Cassidy will share her story with us. I hope that you’ll come & be a willing participant in class. It promises to be a good & thought-provoking class. If you have any questions or need a ride, please contact Chris Roberts @ Herd4Christ@Yahoo.com. You’re invited to the Roberts’ home this Thursday for a special early edition of Dinner & A Movie night. We’ll be starting @ 4pm because some of us will be heading to Cinemark Theaters @ the Mall to watch Avengers: End Game @ 6pm. If you haven’t bought your ticket yet, I’ve heard from Josh DeHaven that the 6pm showing is sold out. He bought a ticket to the 7pm showing, so feel free to get a ticket & watch the movie with Josh. Whether you choose to go see the movie, or just want to come & enjoy a good meal, it's a great time to get away, relax & enjoy time among your Christian friends. On the menu this week: Avengers’ Surprise. If you need directions, have any questions, or need a ride please contact Chris Roberts @ Herd4Christ@Yahoo.com. This Friday will be our Campout Devo at Ben & Cynthia Allan’s property in Milton. The Devo starts @ 6pm, but we’ll have a carpool from the church building @ 5:15pm. Be prepared for a little hike to the campsite. We’ll have dinner over the campfire followed by singing, prayer & a Devo. We’ll enjoy a nice evening under the stars. There will be a good breakfast over the campfire the next morning. If you have a small tent, please bring it. If not, there will be larger tents designated as “guys” & “girls” tents. If you have any questions, please contact Chris Roberts @ Herd4Christ@Yahoo.com. I’ll continue teaching our class on Sunday morning entitled “Mission Impossible? 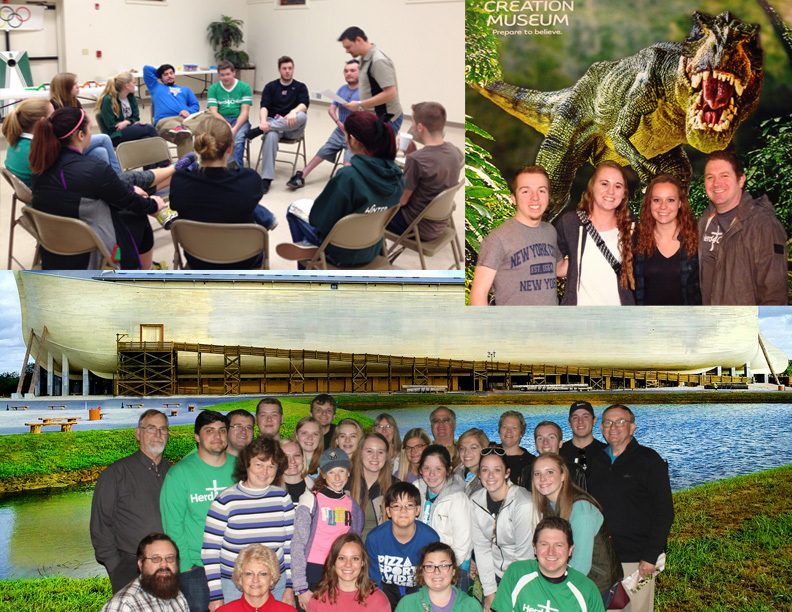 International Passion in a Domestic Field.” I'll be using lessons learned from my Mission Trips to Guyana, South America & looking at ways that we can apply them to our lives & spread the Word of God to those around us. My hope is that it will be both an interesting & rewarding class. This Sunday we’ll be looking at “The Heart of the Matter.” I look forward to seeing you all in class this Sunday. After class we'll enjoy a time of worship together. After morning worship we’ll have a luncheon in the multi-purpose room to celebrate our 2019 graduates. Graduates this year include: Bryton Jobe, Kelsey Peters, Laura Petty, Liz Adams, Megan Haffner, Shelby Varner, Colton Farley, Tabitha Farley, Chrissy Shilley, Debbie Amos & Bryanmarc Ray. If you are graduating & you’re not on this list, please let me know ASAP. Don't forget to be back for worship at 6pm. If you need a ride to church, please contact Chris Roberts @ Herd4Christ@Yahoo.com, so that we can arrange to pick you up. Learn to sing "Lord Be There"
This is a beautiful song & one that I would like us all to learn to sing. It requires four distinct parts (Soprano, Tenor, Alto & Bass). I've included each individual part below. Sing along with the part you wish to learn & we can sing it together at devotionals. To hear what it sounds like with all the parts together, click on it under Volume 2 on the left of your screen. From the inside cover of Volume 6: We are Herd4Christ, a campus ministry of the 26th St.
Shelby, Megan, Laura, Chris, Wesley, Josh & Michael.